The Elite Digital Enterprise (EDE) comprises of a technical solutions and services team of highly talented individuals with skillsets in digital management of enterprise processes through business process design and systems/tools implementation. 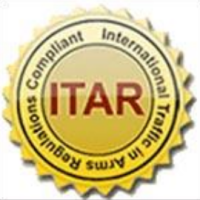 With a strong background and extensive knowledge in the heavily regulated Aviation, Space, and Orbital Launch industries in areas of engineering, manufacturing, and business, our team provides expertise in operational processes and the forefronting technologies used to support and sustain those innovative processes. 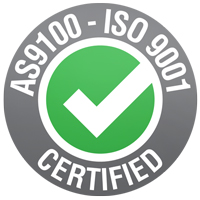 EDE is part of the Elite Aerospace Group, certified in compliance with AS9100 / ISO 9001 quality standards. EDE specializes in partnering with its customers to create solutions to business, technical, and operational challenges. 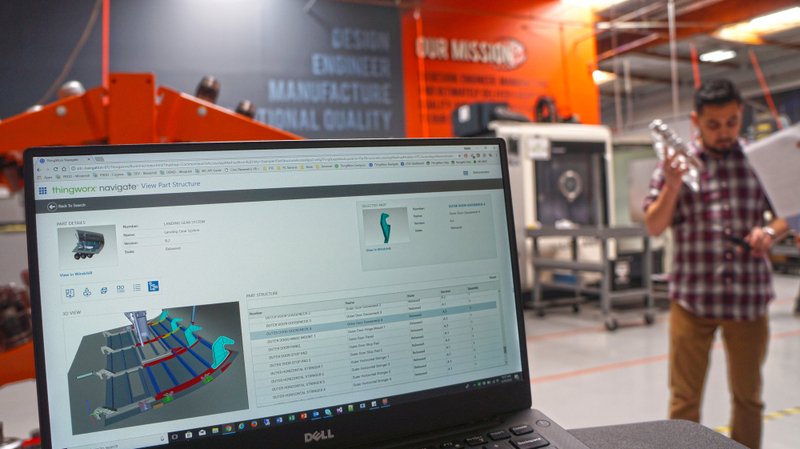 We offer a wide range of solutions including Business Process Optimization, Solution Architecture, Technology Deployment, Mechanical Design, and Manufacturing Engineering services.